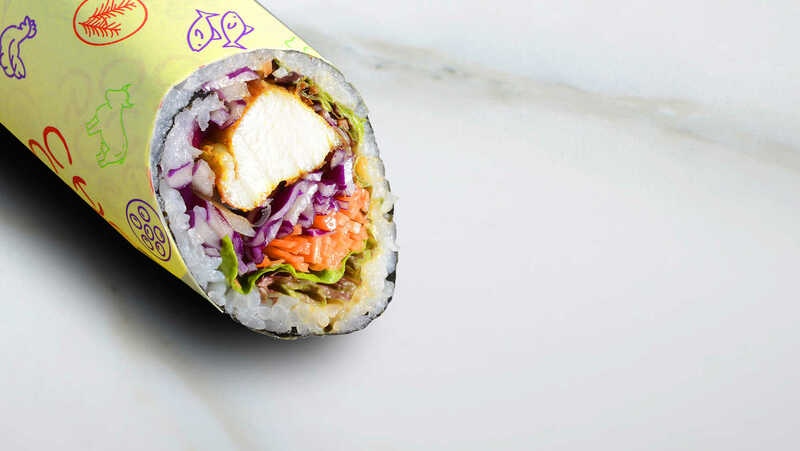 Cha Cha Roll is a newly open spot in Soho brought to you by Dozo that goes beyond usual snacks with cool new creations from Asian Flavoured Roll to SushiBurritos. 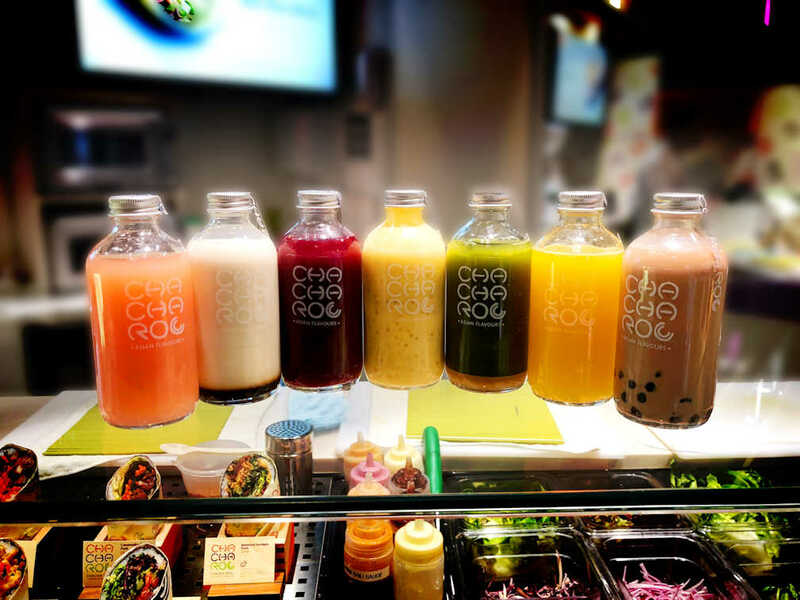 The Perfect go to destination for a full meal, for a quick snack, before the theatre or in between drinks. 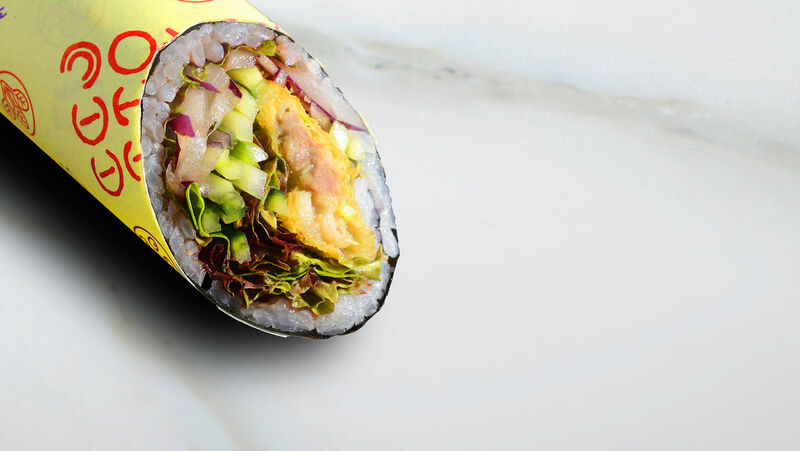 Each roll has a unique paring sauce to bring out true Asian Flavours. 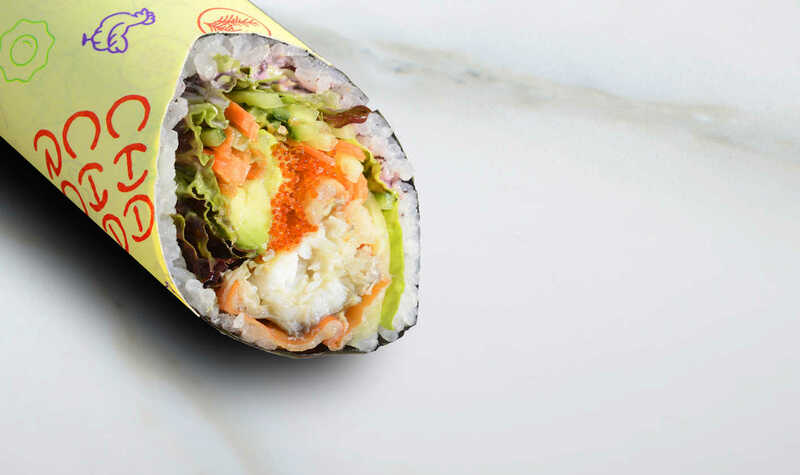 A new dimension in “fast” food and here is our promise: Our rolls are always fresh, with natural ingredients and affordable price. Great new place. 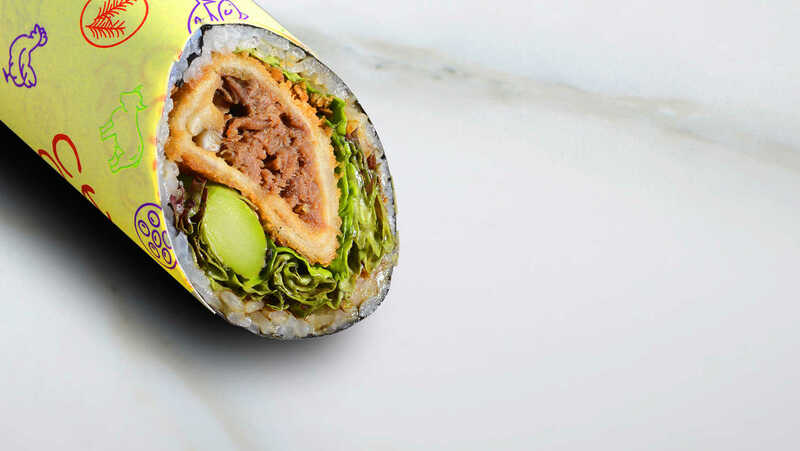 Like sushiritto in San Francisco. 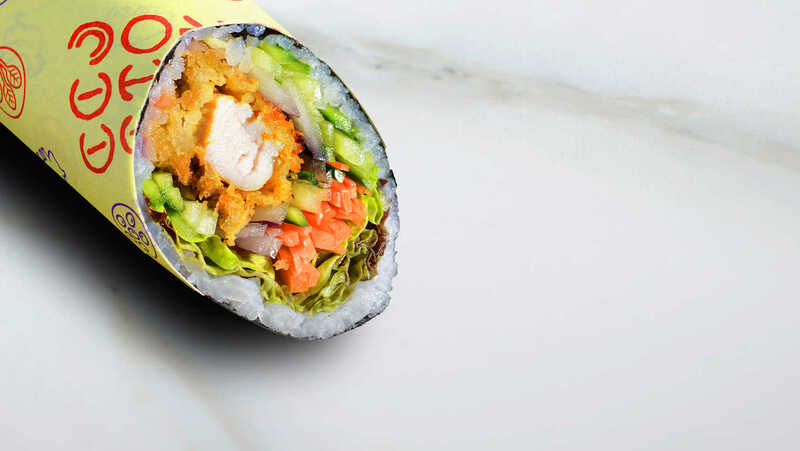 Sushi burritos are a bit smaller than sushiritto but great value for money. I’ve been waiting for this a long time. Thank you Cha Cha! Yum! Yum! Yum! 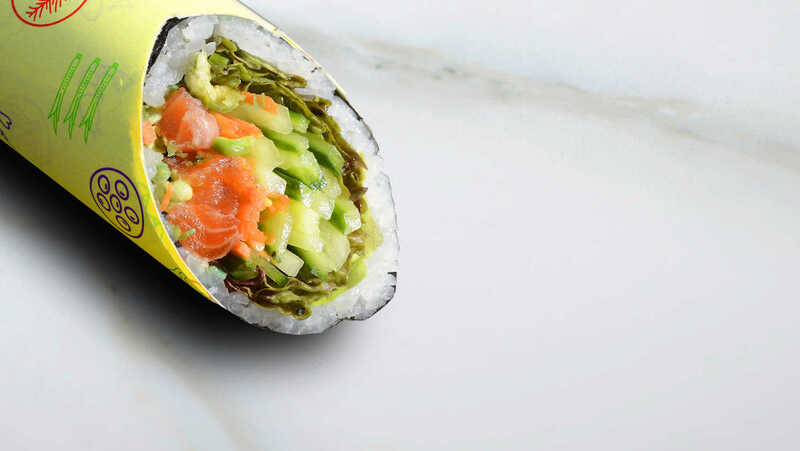 At first glance I thought they were selling Temaki-zushi but this is so much more. 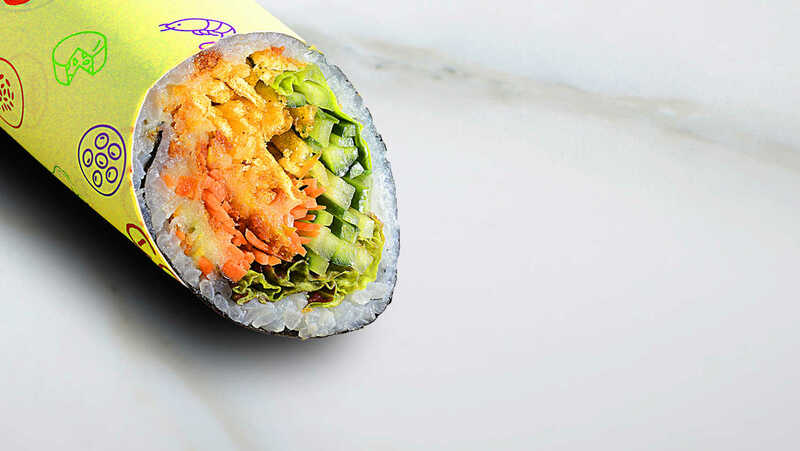 Chacha rolls are more like a Sushi Burrito with a twist on the fillings. It was my first visit today and I tried the Tori Katsu which was cooked fresh and placed in the middle of the cold salad, rice and seaweed. The combination of the Hot and Cold was great and the unexpected burst of flavours was amazing! Not sure of the calorific value but its worth it for a treat. Try it and see for yourself! 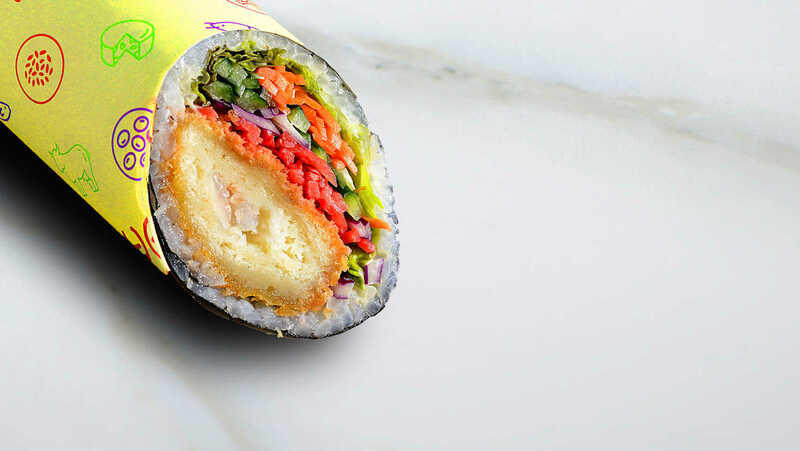 Like a sushi version of subway, they prepare it right in front of you! 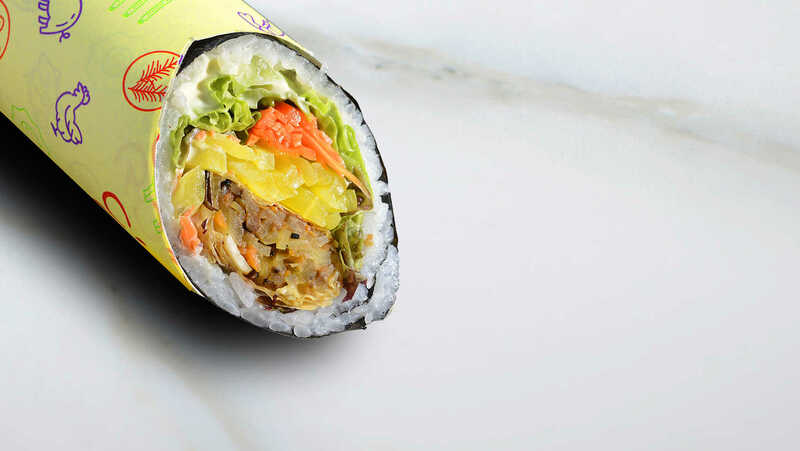 The amount they can cram into a sushi roll is amazing, and the flavours work so well. I will definitely come back from more ! My partner got the roll and I got the box, which supposedly comes with brown rice, but instead they gave me white rice… By the time I got home and opened the box because it’s a take away place, I had no choice but to accept the white rice. Please be careful next time. 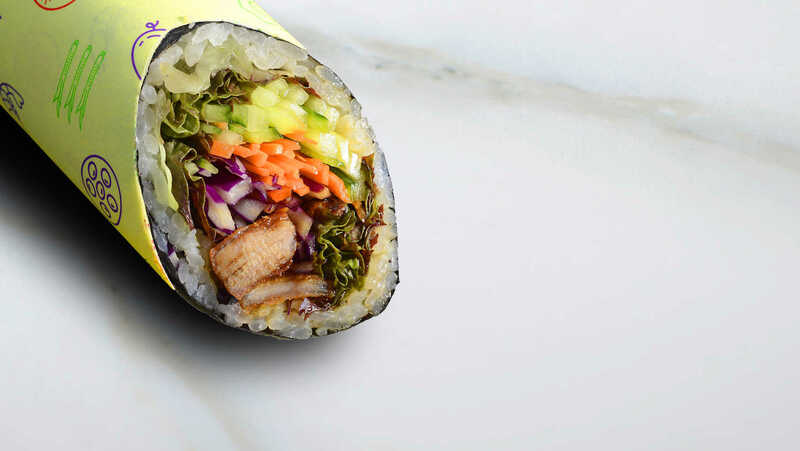 All ingredients were displayed and the roll prepared in front of customers. 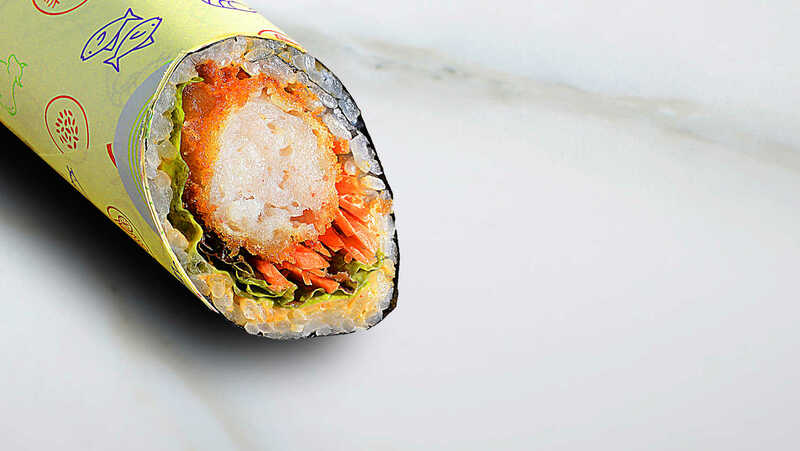 I was pleasantly surprised by my tori katsu (chicken) roll and my cousin was impressed with her salmon roll. Excellent fusion of flavours, good portion. Went for the more “conventional” choices this time (though the taste was far from it), can’t wait to try the other offerings! The store itself is in a takeaway style, but there was a comfortable bench outside if you wanted a seat. Recommended!